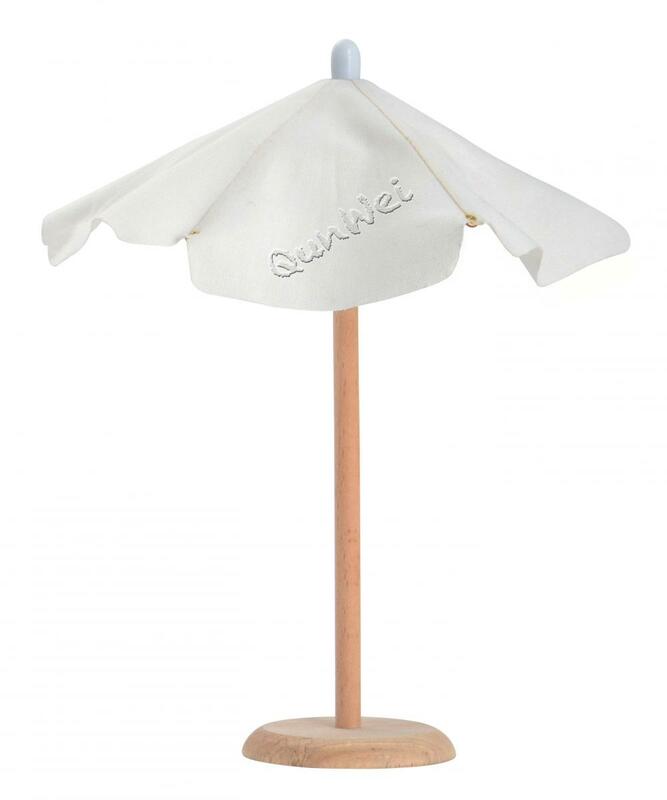 It is a decoration accessories for garden, Dollhouse outdoor playhouse furniture Miniature Garden Tool umbrella, it belongs to Miniature Dollhouse Outdoor Furniture, also call Parasol, it is nice to match a beach chair for out of door. 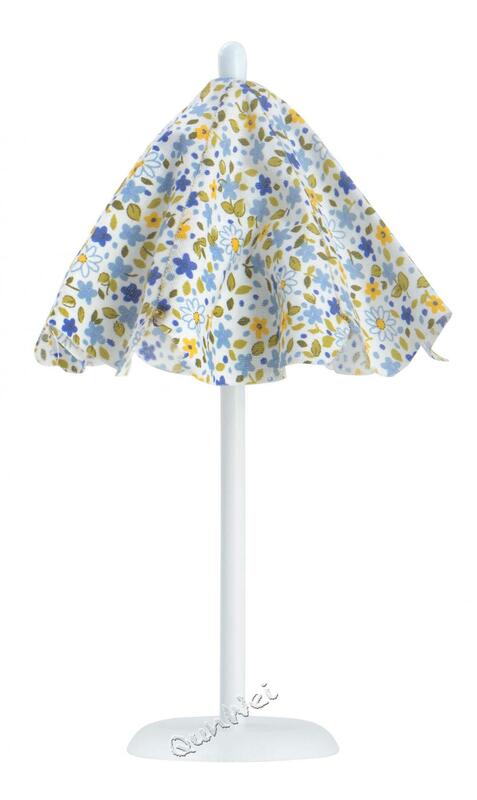 The material of this umbrella is plastic, wooden and fabric, small adorable miniature, realistic shape and fine workmanship, cut mini gardening props, suitable for decorating your small garden, perfect for any miniature garden, dollhouse or shadowbox scene, it build a fairy world for you and work well in a container mini garden or in a terrarium, it is with high quality miniature beach sun umbrella. There are also Miniature Ceramic ,Miniature Musical Instruments,Miniature Kitchen Utensil ,Miniature Food, Miniature Sewing Accessorie, etc. Looking for ideal Outdoor Playhouse Furniture Manufacturer & supplier ? We have a wide selection at great prices to help you get creative. All the Miniature Dollhouse Outdoor Furniture are quality guaranteed. 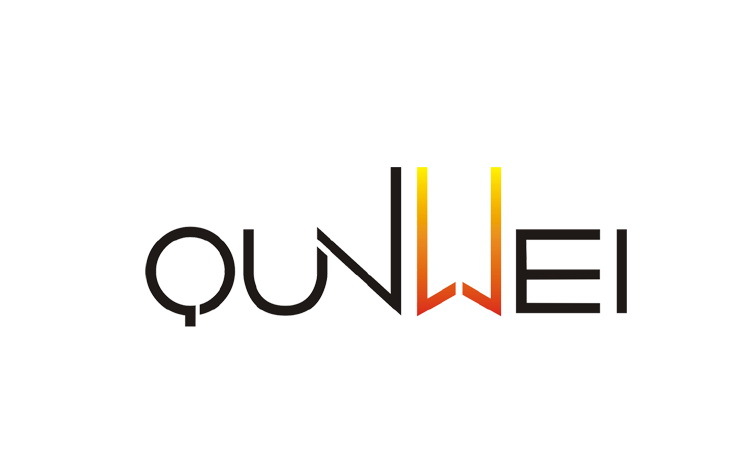 We are China Origin Factory of Miniature Outdoor Furniture. If you have any question, please feel free to contact us.